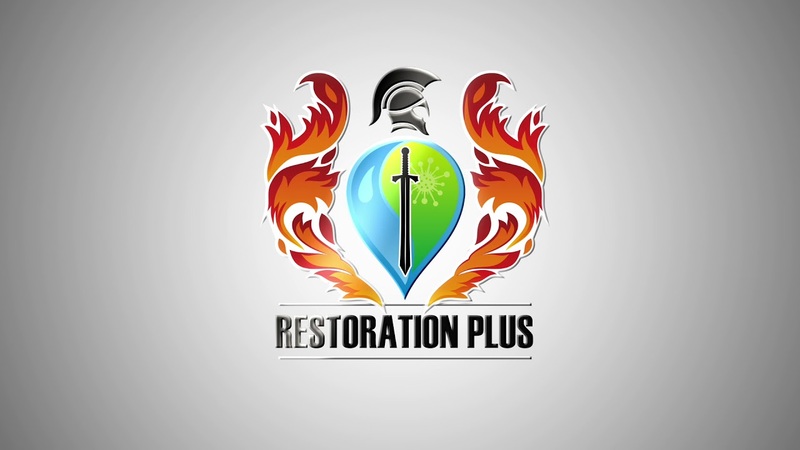 Restoration Plus LLC specializes in empowering people to reclaim their homes and businesses from disasters, Restoring health, safety, and peace in 30 to 60 days guaranteed, in just 5 simple steps. Unforeseen disaster can be incredibly stressful, costly, and dangerous to everyone in proximity to afflicted areas. In the face of unexpected danger, it is our mission to be a Team you can count on, any time, any day, 24/7. When you need us, we come. When it comes to making a damage house or property a home again, count on us to get the job done. Fire and Water Damage Control & Restorations. Restoration Plus LLC specializes in empowering people to reclaim their homes and businesses from disasters, Restoring health, safety, and peace in 30 to 60 days guaranteed. Restoration Plus is also a licensed & insured 24/7 mold remediation expert that you can count on to solve your mold problems, mitigating harmful effects of toxic mold. Once water, fire, or mold cleanup is complete, there is still work to be done unfortunately! Restoration plus is also a full service reconstruction company. Restoration Plus stands firm in the face of natural disasters. Because storms are unexpected, we have a 24/7 emergency service to guarantee we’ll be ready to assist you anytime. here is some of the work that we’ve done! Restoration Plus Will respond to any call seeking assistance. We offer our restoration services to D.C, Maryland, and Virginia Area with the promise we’ll travel to you whenever you need us. Restoration Plus knows that every member of the communities we serve are important. We are equipped to service buildings catered to senior citizens. Delicate and more custom installments such as hand rails and walk-showers are also in our repertoire. On Restoration Plus we believe that every restoration should be performed with the same quality no matter how big or small the problem is. We do Residential & Commercial restorations, reconstructions and damage control for homes and businesses of any size to get each one of our clients back to their normal lives! Because storm, water, or fire damage are always unexpected, Restoration costs can be untimely at best. Working with your insurance company is the best way to mitigate cost. Restoration Plus will work with any insurance company to assure your property receives the care it needs.